Marisah is using Smore newsletters to spread the word online. Andrés de Vandelvira was born in the province of Albacete most likely in the year 1505, but there is no document that specifies the exact date. Andrés spent most of his life in the province of Jaén; mostly in the cities of Ubeda and Cuenca. Vandelvira began working in Jaén between 1523 and 1529, gaining his training as a stonemason. After he was married he started to appear in documents from 1529. He worked in a group. The master stonemason was Francisco de Luna, his father-in-law. 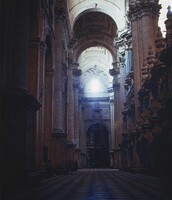 My favorite work of Andrés' is The Jaén: Cathedral: Int. 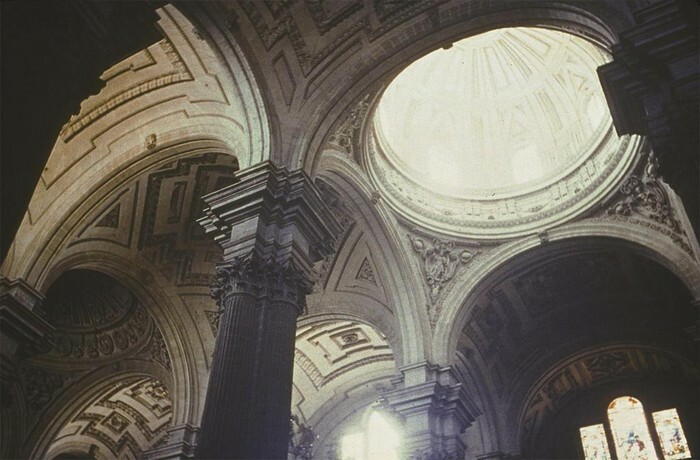 : dome and vaulting. It was built in Spain during the 1540's. 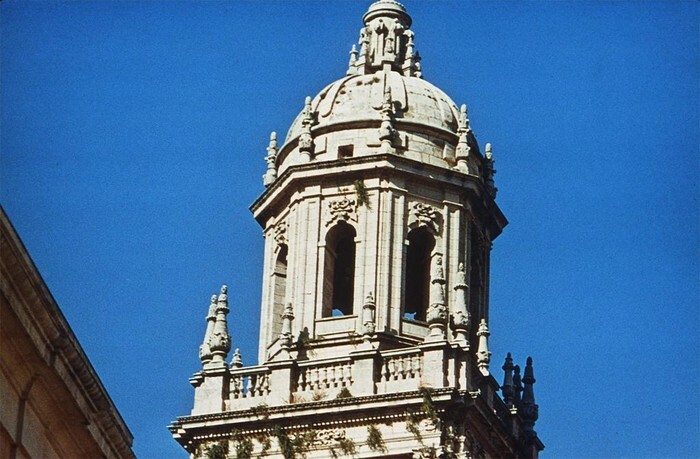 The building is located in Jaén, Spain. I find this piece interesting because of all the little arches everywhere and the patterns engraved it them. 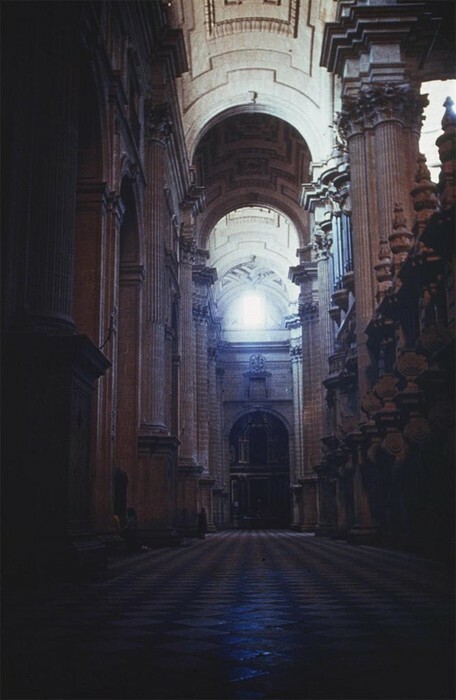 This is an example of humanism because of the perfect arches and the dome in the center. "Andrés de Vandelvira." Andrés de Vandelvira. N.p., 1 Dec. 2012. Web. 18 Nov. 2013. <http://www.arteespana.com/andresdevandelvira.htm>.